You have read all the articles about how beneficial meditation can be for your health, your peace of mind, and your sense of well-being. 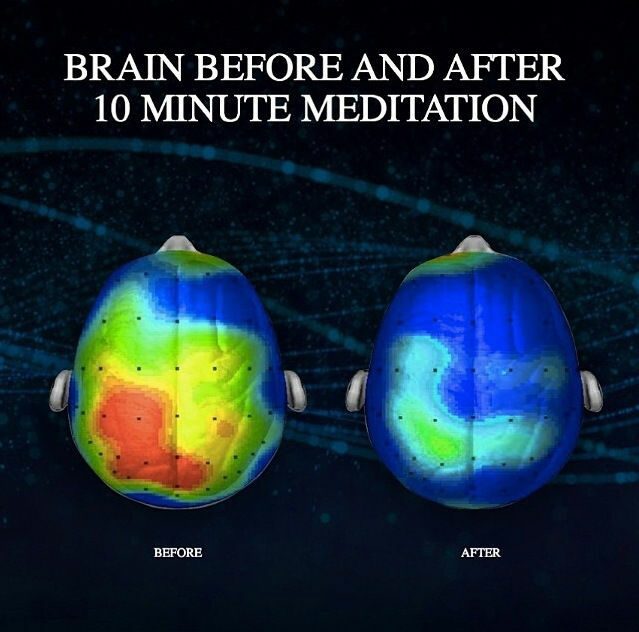 You’ve seen many articles or TV specials about the body of scientific evidence that has been accumulated in recent years on meditation, and it is very convincing indeed. And you’ve seen celebrities talking about their practice of meditation on TV, or in the pages of their books, or even from the stage during their rock concerts. You’re convinced. You’re ready to (gulp) learn to meditate yourself. So you look up “Learn to Meditate” on the Internet, or you pick up a copy of your local free newspaper, and what you find is that there are dozens – in some cities hundreds – of people or organizations wanting to teach you their particular brand of meditation. How do you choose which one might be best for you? 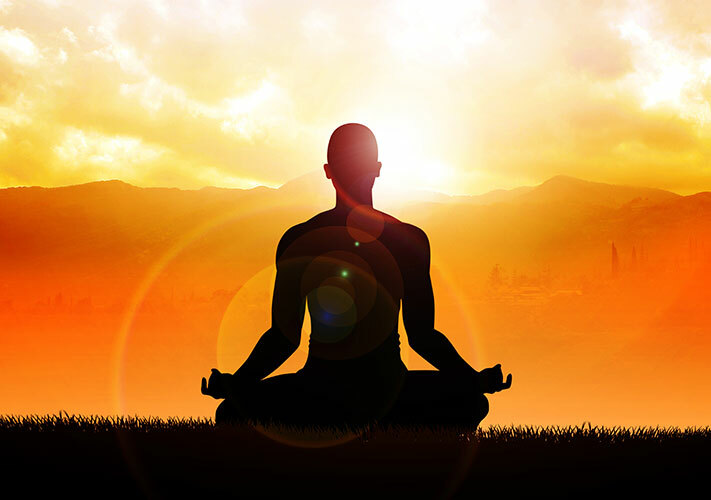 Meditation comes in more flavours – some forms of meditation involve sitting for 20 to 30 minutes with your eyes closed, and some are performed with the eyes open, sometimes even while walking or doing other things, like yoga or while performing Tai Chi or Qi Gong movements. While most meditation techniques seek to help the mind to “settle down” and allow you to experience what inner silence is like, how they accomplish that can be very, very different. Some techniques involve thinking a mantra, or sound, while you meditate, but even within types of mantra-based meditation, there are different theories. Some feel you should focus on the mantra intently, and almost use it like a club to swat away other thoughts, while other schools of thought feel you should take a more effortless approach, and just come back to the mantra easily when you find yourself lost in other thoughts. While all of these approaches to meditation may be valid, the secret to benefiting from a meditation practice is in the practice, not in the initial learning of it. You want to choose a meditation method that feels “right” to you, and which you actually look forward to practicing once or twice a day, and don’t see as a chore that you “should” or “have to” perform. In a recent study in Explore: The Journal of Science and Healing, Adam Burke studied four popular meditation techniques – mantra meditation, mindfulness practice, Zen meditation, and Qi Gong Visualization. He taught each of these methods to students, and then asked them to practice them at home to see which they preferred. 31 percent preferred mantra meditation and mindfulness, while 22 percent and 14.8 percent preferred Zen and Qi Gong, respectively. Burke said, “It was interesting that Mantra and Mindfulness were found to be equally compelling by participants despite the fact that they are fundamentally different techniques.” People in his study preferred the techniques that they preferred, that’s all. One size really didn’t fit all. Speaking as a former meditation teacher myself, I have seen this same phenomenon. Some students learned the techniques I taught and loved them, and some didn’t “take to them” and stopped meditating within a few weeks or months. Interestingly, among the latter group, many of them went on to other forms of meditation and just lovedthem, and had no problem practicing them regularly. So my recommendation is that if you’re shopping for a meditation technique, do some strong “comparison shopping,” and pick the meditation style that right for you. It really doesn’t matter how popular and “in the news” the technique is, or how many people (or celebrities) practice it, or even what its claims of being “scientifically validated” are. The thing that matters is whether you enjoy practicing it, enough to keep practicing it. Define your own goals.What exactly do you wantin a meditation practice? Are you looking for a simple practice to help you deal with stress, or to improve your health? Or are you looking for serenity, and possibly spiritual enlightenment? Knowing what you’re actually looking for in a meditation technique will help you to find it. Shop around.Don’t just pick the first technique you hear about on TV or see advertised on a poster. Do your homework, and look into the full range of techniques taught in your area. Some will immediately appeal to you, and some will not. Then attend introductory lectures (which should always be free) on the ones that you find interesting. Expensive does not mean better.Some organizations teach meditation for free, or for a very reasonable price, while other charge as much as you’d pay for a dependable used car. Find out about the teachers’ backgrounds.Have they been practicing the form of meditation they teach for many decades, or did they just start themselves only a few months ago? What kind of training did they receive that enables them to teach? 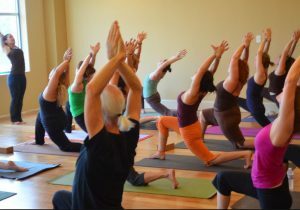 How many people have they taught and, more important, how many of them practice regularly. Talk to people who have learned that form of meditation.Ask them questions about their practice, and whether they enjoy it. Also, pay attention to whether they seem to “walk the talk” presented for that technique in its introductory lectures. If the teacher says that his brand of meditation will make you calmer but all the students you meet act like they’ve just chugged down three cups of coffee, something’s not right. Be wary of buzzwords.The study of meditation may, in fact, have its own language, and use specific terms that you need to learn to understand it. But you may find that some teachers “speak jargon as a second language,” and seem incapable of expressing themselves withoutinserting spiritual buzzwords into every sentence. My advice is to stick with teachers who can express what they have to say in clear, common English. Pick one or more techniques and give them a try.After you’ve done your “shopping,” settle on one or two of the techniques you feel the most resonance with and try them out. See how they “fit” on you, and within your lifestyle. If you find that they work for you, and you look forward to meditating, great. If not, move to the next one and give that a try. Don’t give up. Once you find the “right” technique for you, you’ll know it, because you’ll be looking forward to practicing it. Our popular Meditation Course teach you simple, effective meditation practices that transcend a specific discipline, giving you a clear way to understand and utilise any meditation practice you get you going on the path of meditation.